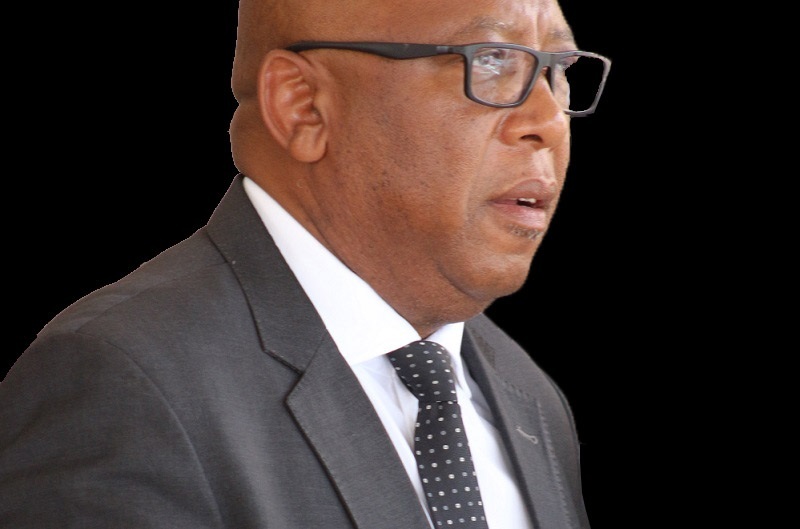 The Ministry of Defence and National Security upholds the Vision that by the year 2020 Lesotho shall be a stable democracy, a united and prosperous nation at peace with itself and its neighbours. The Ministry is composed of three programmes i.e. Administration, Lesotho Defence Force and National Security Service. The Mission of Administration is to uphold the notion of civil control of the military and security service. In so doing, it will ensue that there is Separation of Power, Legality, Accountability, Transparency and Availability of necessary resources. It provides the Government with support to manage the Lesotho Defence Force and the National Security. 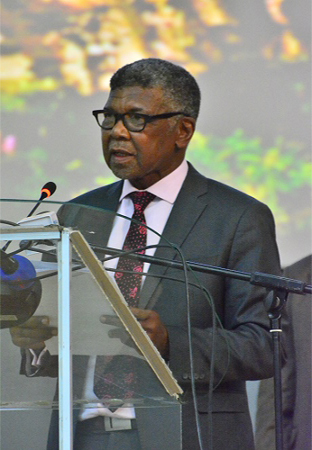 It ensures that the Lesotho Defence Force and the National Security Service have the necessary resources at their disposal to meet the commitments placed on them by the Government. 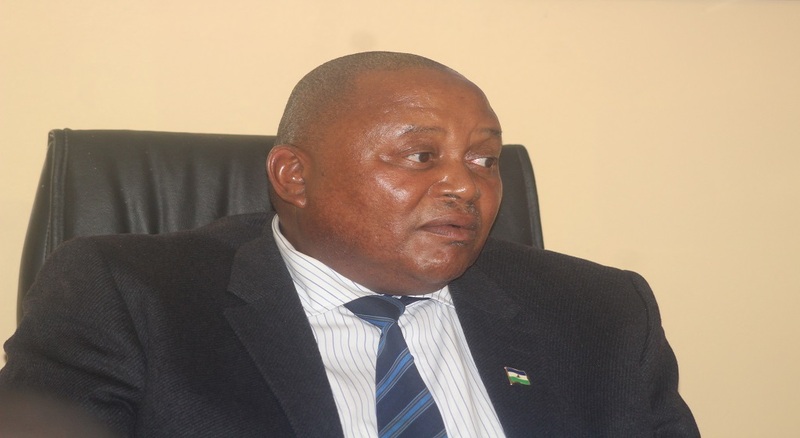 It is involved in the restructuring of both the Lesotho Defence Force and the National Security Service. It provides the support function in making the Lesotho Defence Force and the National Security Service accountable and transparent to the public through Parliament. 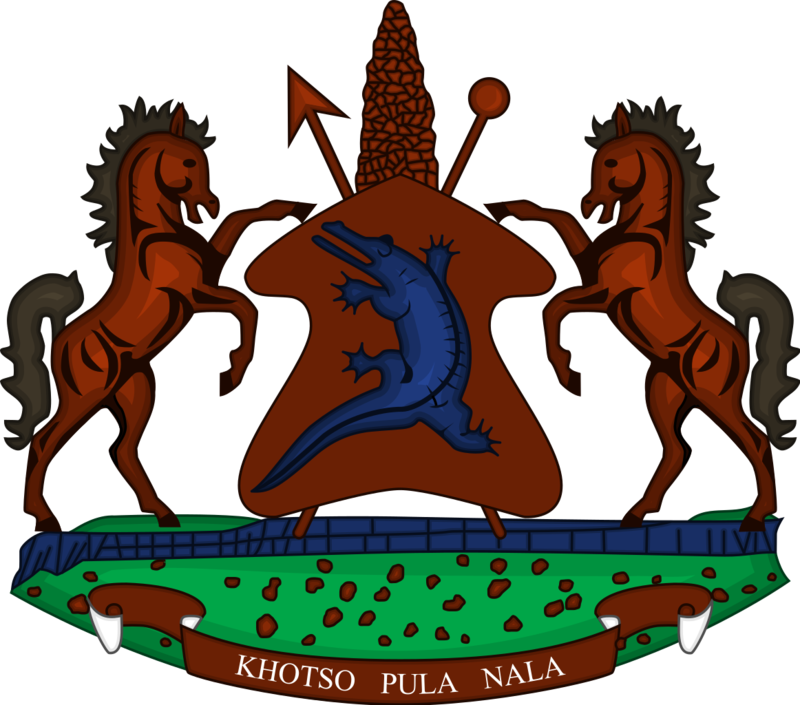 The Mission of the Lesotho Defence Force is to protect the territorial integrity and sovereignty of Lesotho and uphold the Constitution of Lesotho. Assistance in the preservation of life, health and property. Provision and maintenance of essential services. Upholding law and order in support of the police as directed by Government. Support to State Departments as directed by Government. Compliance with international obligations like peacekeeping support operations and regional military cooperation. The Mission of the National Security Service is to promote and maintain the highest standards of state security and stability in the national interest. The Service will be an outstanding intelligence service, apolitical and aligned to regional and international trends whilst not sacrificing basic national trends. protect the State against any activity that may tend to operate to undermine national security.